4 promotional mini games below are for the Skylanders series. Light and Dark Puzzle Passage is a puzzle fighter tiled-based game. The players will need to solve the puzzle in order to pass the leave. 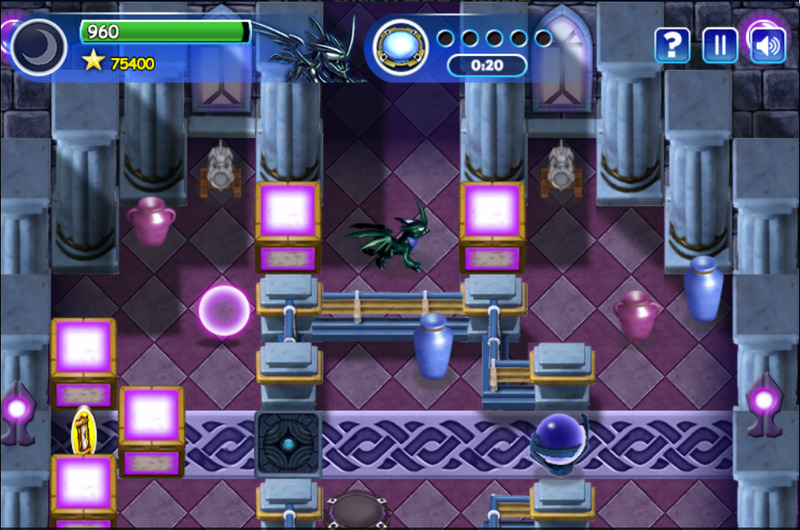 All while the player is fighting the enemies and collecting the energy balls. All the art work was created in Photoshop, Tiled and Texturepacker. Mini Mission is a tower defense tiled-based game. 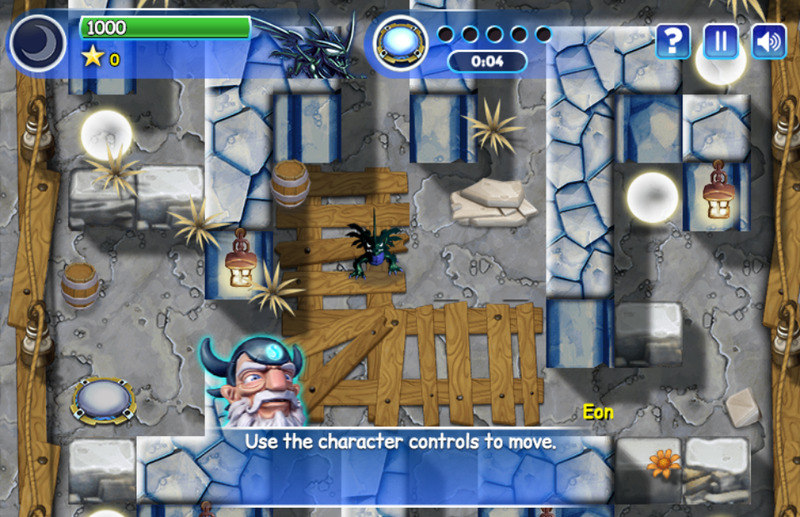 The Player as mini Skylerlanders have to travel on the map to rescue the Skylanders are prisoned in the electronic filed. Before the enemies retake Skylanders back to prison. They have to release all 6 of them. Panel Panic is a puzzle tiled-based game. The game play is on a 9 panel map. Each panel will switch location in certain period of time. There are 4 switches placed on certain panels that the players have to turn on. The players also need to trapped the villain to be able to switch to become the villain character and use the villain's special power to against the enemies. And by switching to become the villain character will be able to flip the switch only delicate to the villain character only. Sneak Attack is a stealth tiled-based game. The players will stealth from the enemies between rooms and turn of the lasers in oder to reach the buttons. There are two ways to move up to the next level. Either by pressing the button or freeing the hostage.